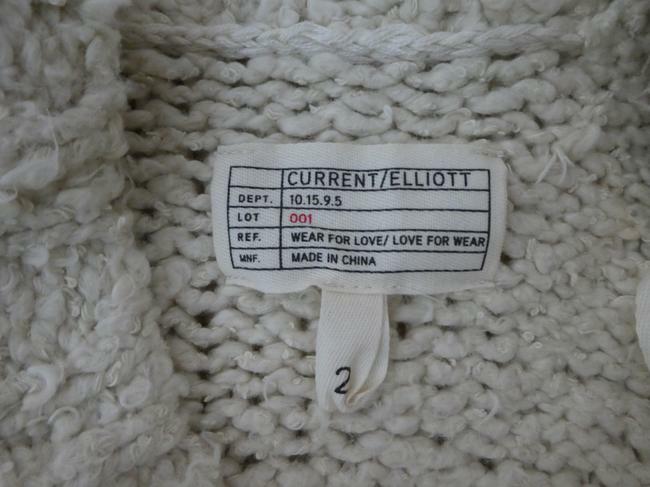 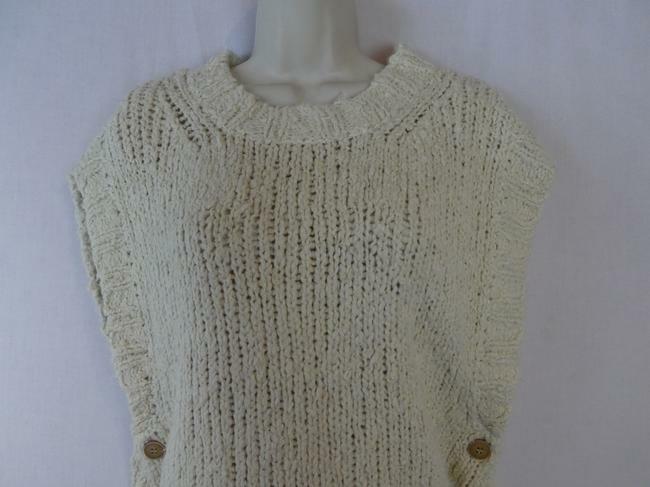 Up for sale is a beautiful Current Elliot sweater size 2. 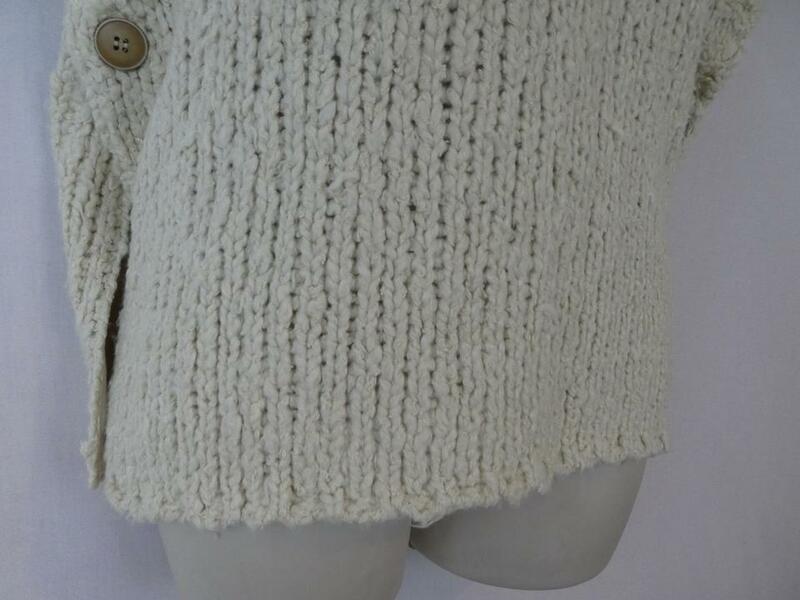 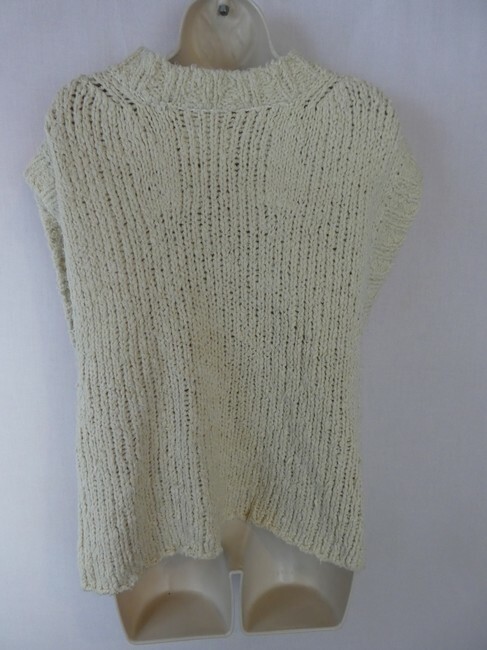 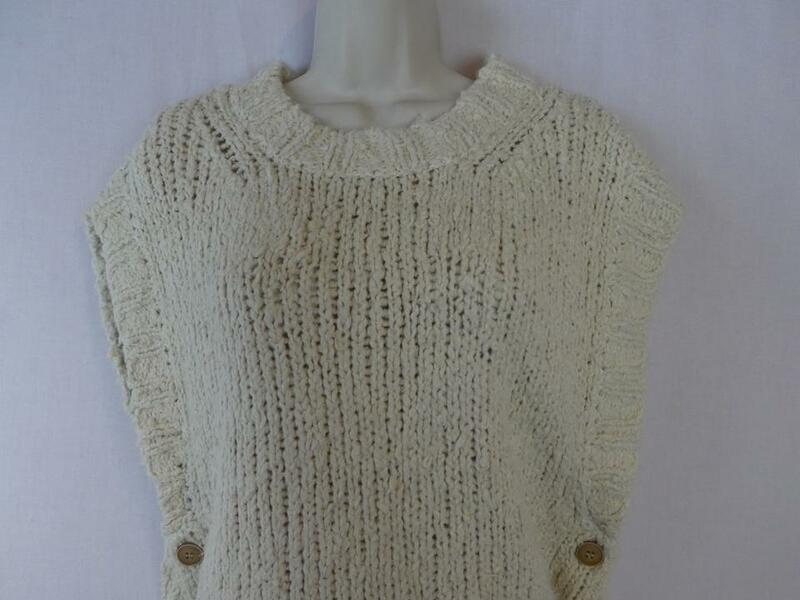 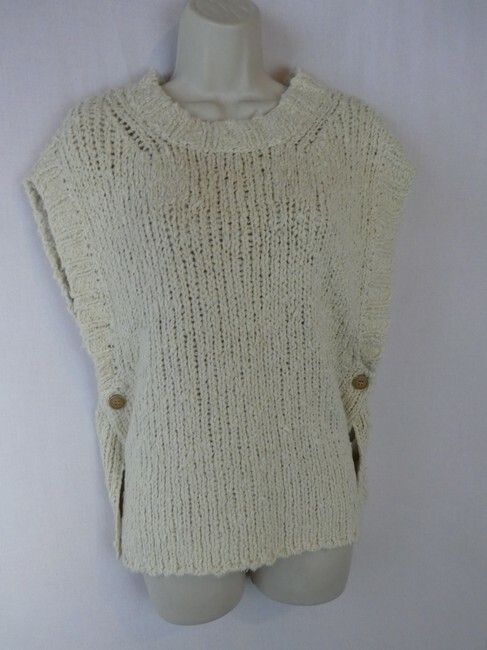 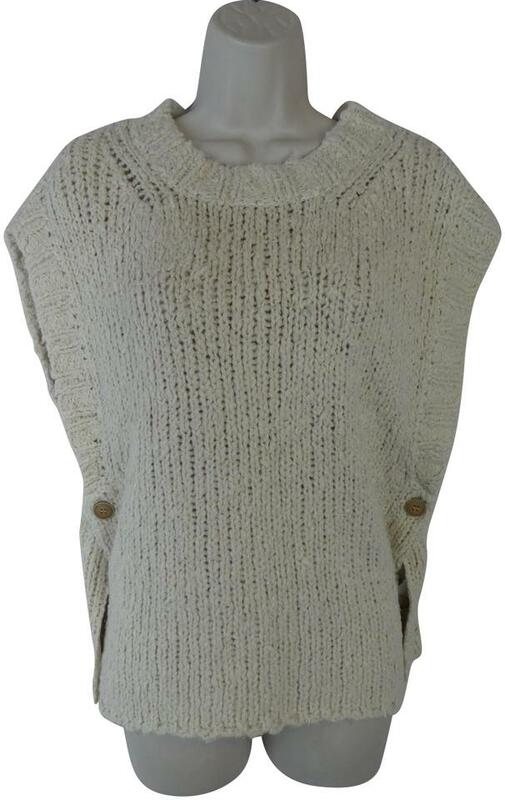 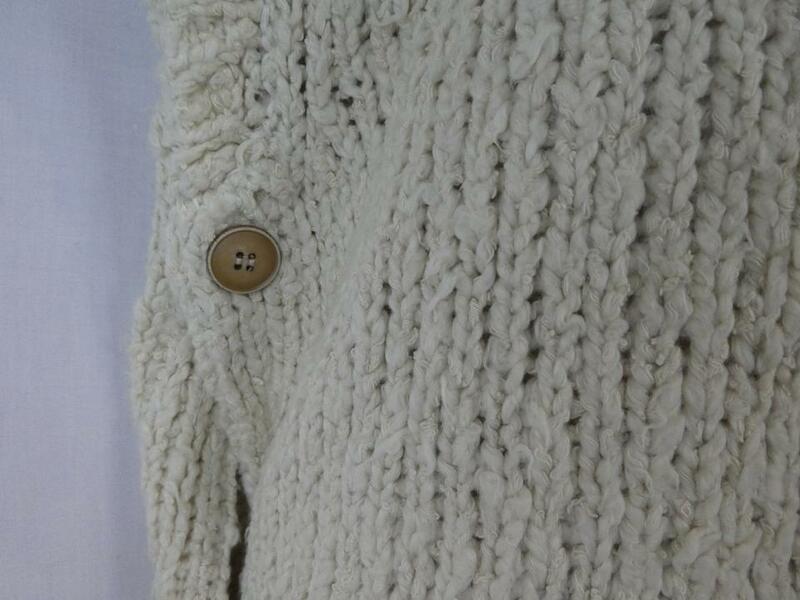 Item features a ivory knit, side button detail and comfortable fit. Item is 100% cotton and in good condition without any rips or stains. 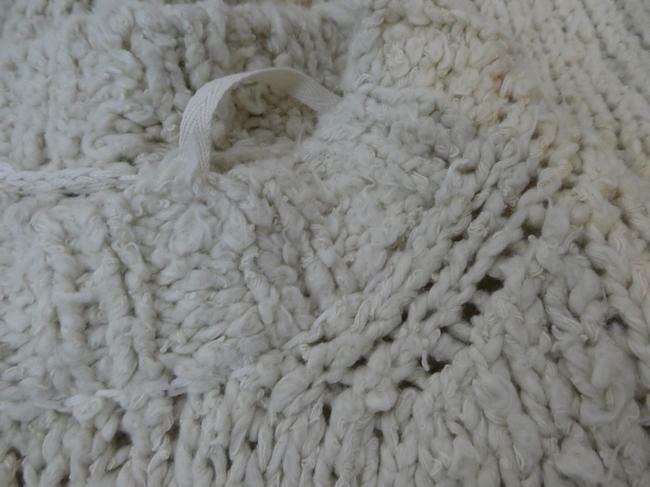 Some light wear from washing.